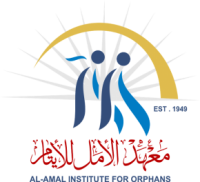 Al-Amal Institute for Orphans is considered one of the leading societies of charity work related to sponsoring orphans. It was established in 1949 after Nakba (the catastrophe) of the Palestinian people. 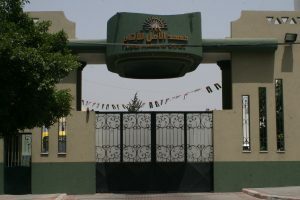 The institute has been serving the orphans for decades in the accommodation, social, psychological, humanitarian, educational, health, sports and cultural fields in addition to raising religious awareness and reinforcing virtuous morals for the orphan and his family depending on donations from local and international institutions.